Please list the medium pony "Mackie" as sold. 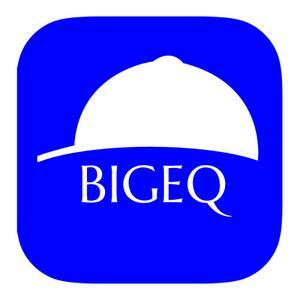 He was only listed for a couple of weeks before someone took him on trial and kept him, thanks to BigEq!! Your site is great!